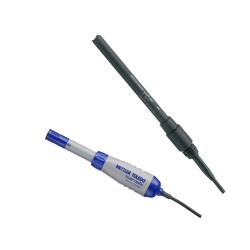 Accurate pH, conductivity, ion concentration, dissolved oxygen and ORP measurements begin with the right sensor. METTLER TOLEDO combines a history of trusted technologies with innovation to guarantee performance and accuracy for any application. 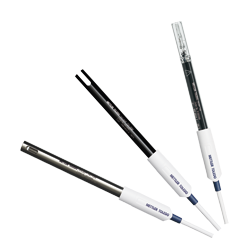 Our variety of pH sensor offerings include built-in temperature probes, maintenance-free options and our Intelligent Sensor Management (ISM®) for enhancing data security and easy handling. High quality sensors for general purposes as well as specialists designed for your application. 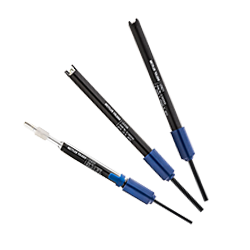 Robust conductivity sensors for precise determination over the whole conductivity range. 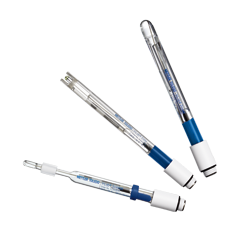 Quick and easy determination of the concentration of a variety of dissolved ions and gases. Optical and polarographic sensors for reliable determination of dissolved oxygen. Accurate and reliable sensors that measure ORP (oxidation reduction potential). 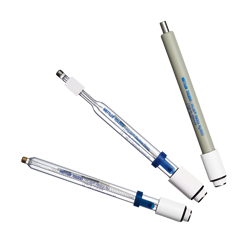 pH, conductivity and dissolved oxygen sensors that are robust and budget-friendly. The complete InLab® sensor portfolio covers the whole scope of applications. 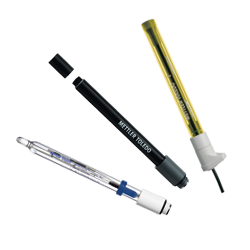 These range from routine measurements to specialist applications, be it in chemical, pharmaceutical, life science, food and beverage or a variety of other laboratory or production facilities. 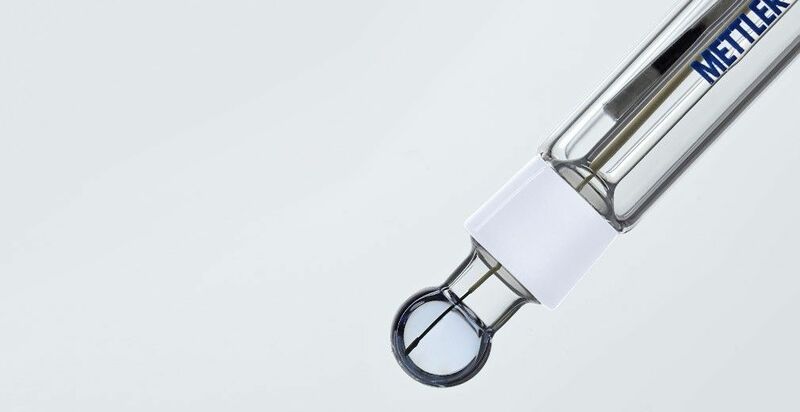 To find your perfect match, visit our Sensor Selection Guide today. Our Intelligent Sensor Management (ISM®) is a sophisticated safety concept that leaves nothing to chance. With this technology, the instrument will automatically detect the connected sensor and will use the most up-to-date calibration data stored on the sensor. It is not always clear why your pH results differ between measurements. pH measurement sometimes seems to be an art, which is difficult to master. How do I find the right sensor for my application? 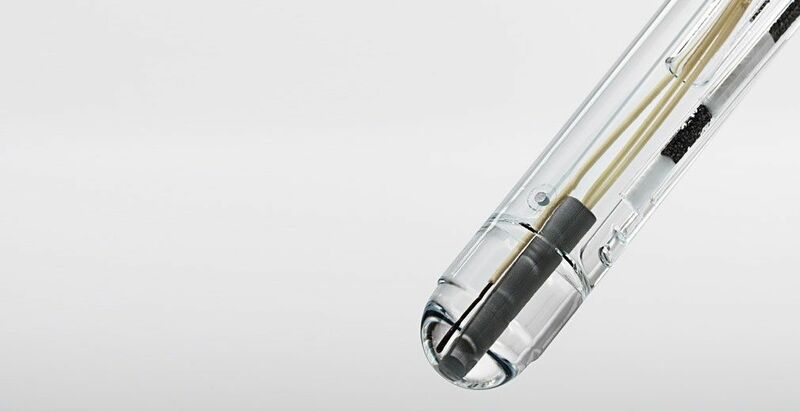 The manufacturing of high quality sensors with outstanding performance not only required technical skills and expertise but also a profound understanding of the various customer applications and their specific requirements. 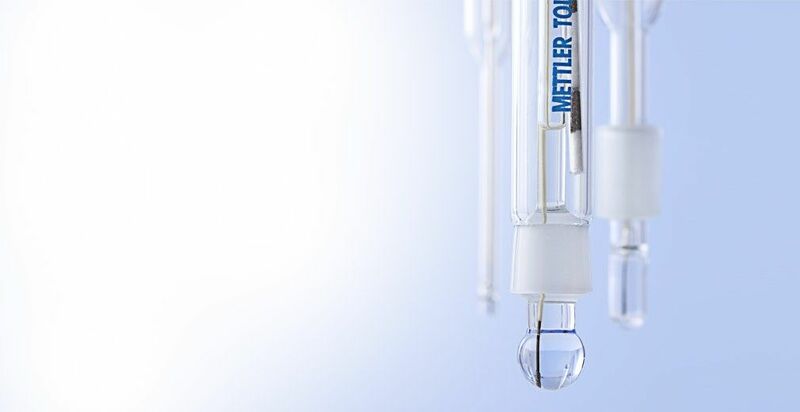 METTLER TOLEDO offers a comprehensive sensor portfolio that covers all of your application needs in pH, conductivity, ion, dissolved oxygen or ORP. How do I store sensors correctly? All user manuals come with the necessary information about the short and long time storage of the respective probe. What is the minimum immersion depth of my sensor? In general, sensors have to be immersed deep enough to have the membrane glass (1) and the diaphragm (2) is completely covered by the solution. For some sensors, which are particularly designed for low volumes, the minimal immersion depths are as follows.